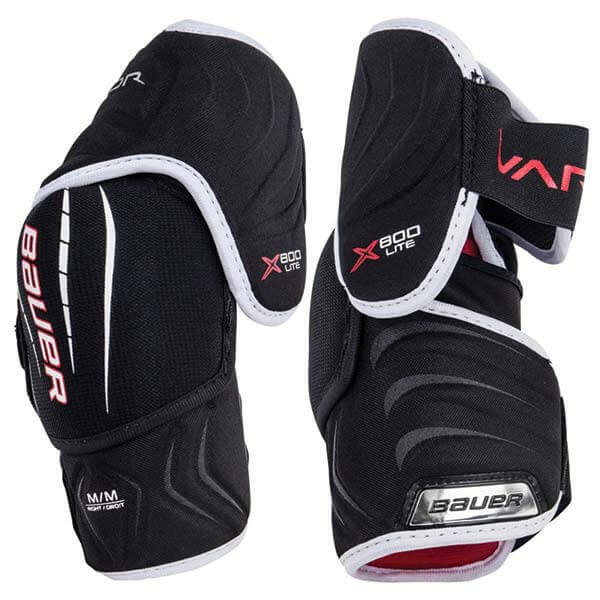 Get your hands on the NEW 1X Lite Elbow pads now! 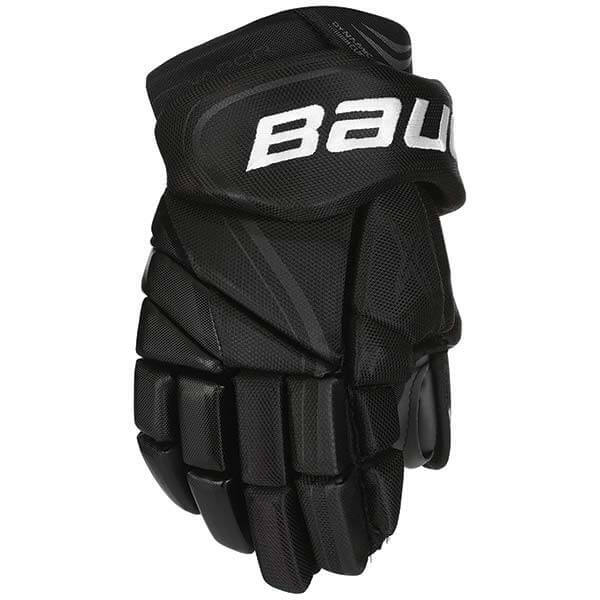 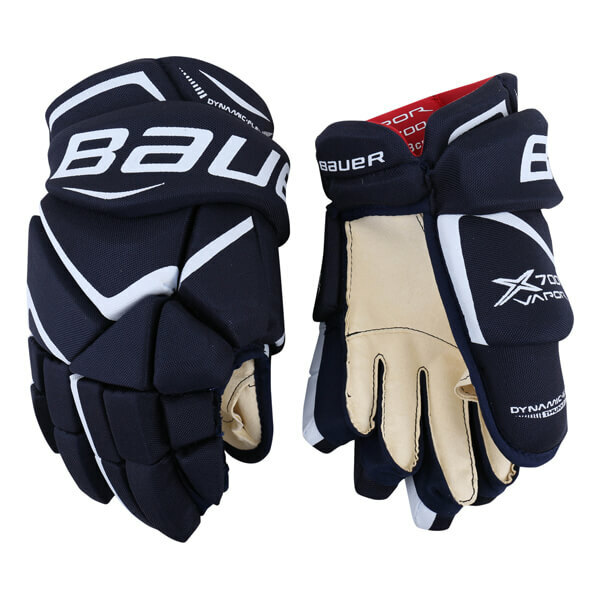 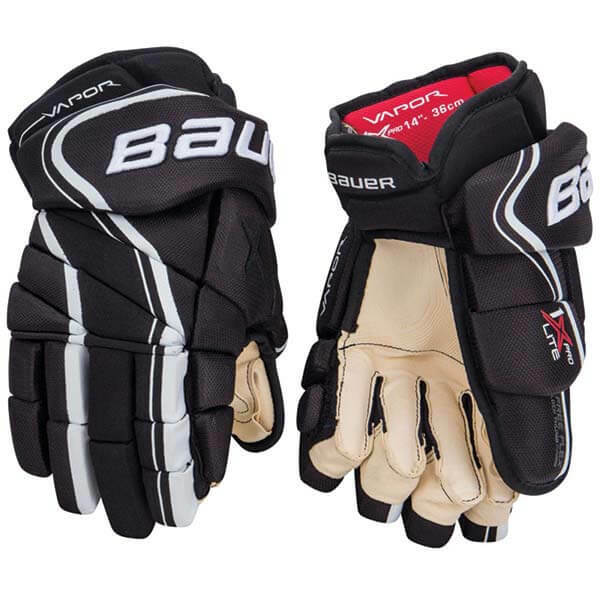 Get your hands in the NEW Vapor 1X Lite Gloves! 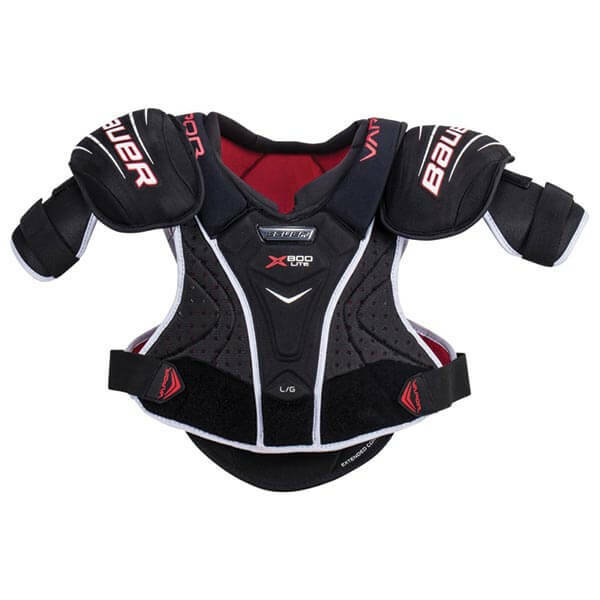 Get the NEW 2018 1X Lite gear now! 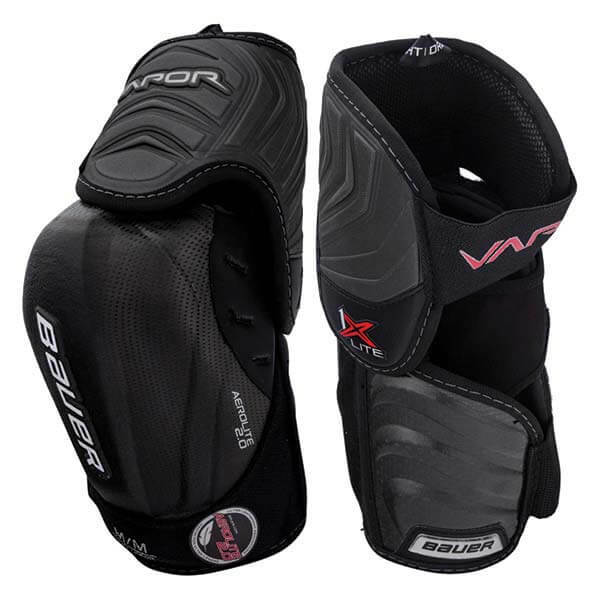 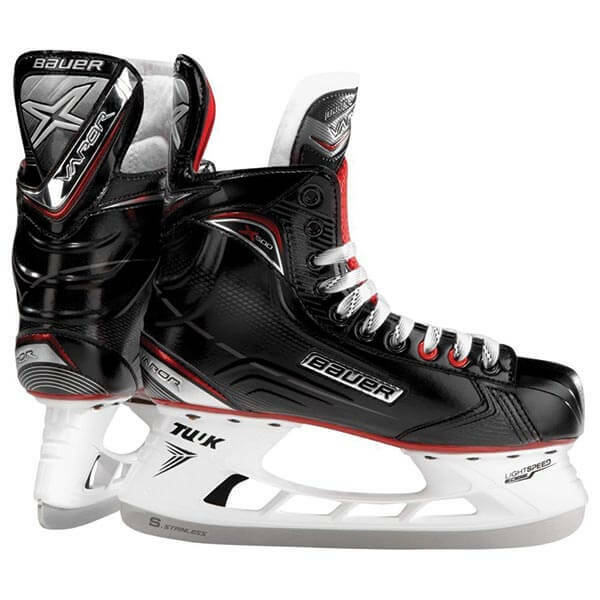 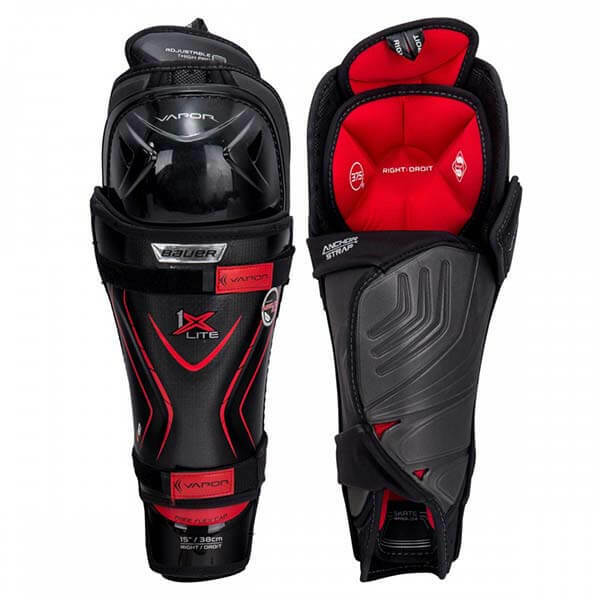 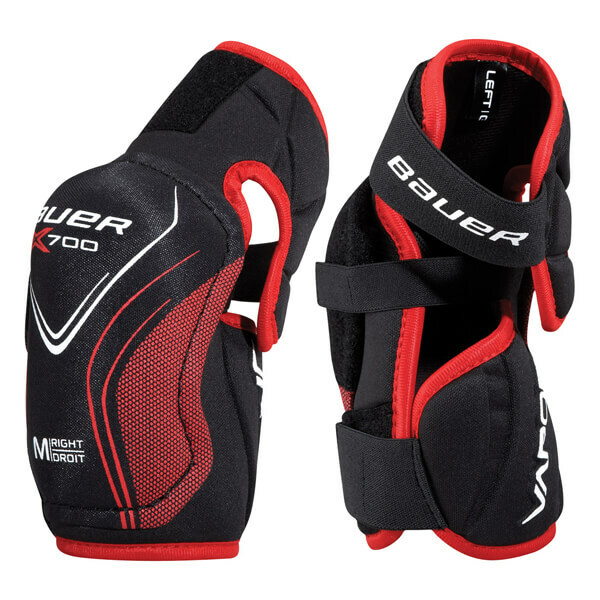 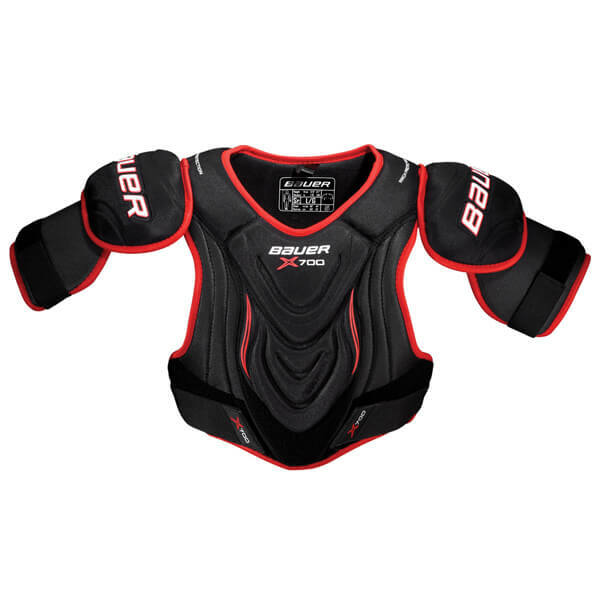 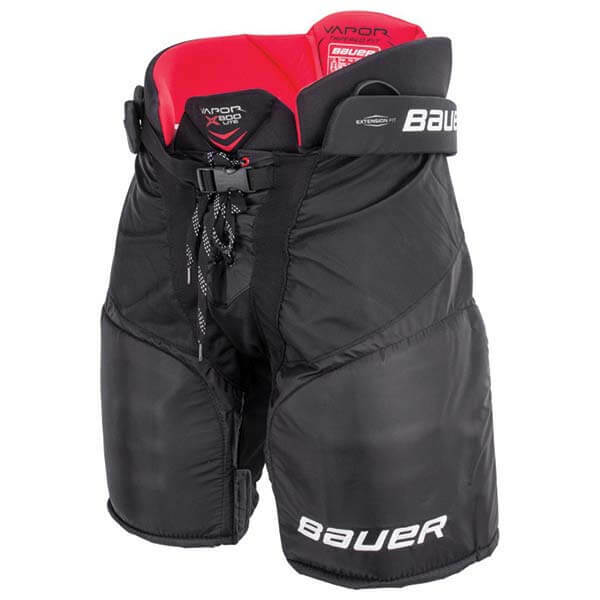 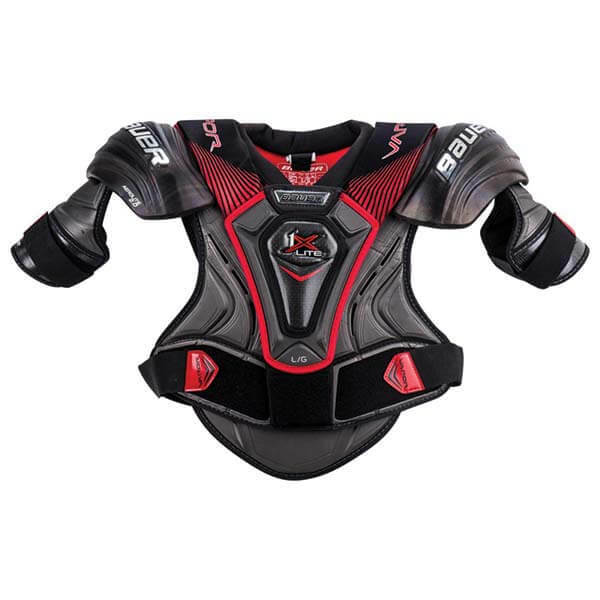 Get into these NEW Vapor X800 Lite Elbow Pads now! 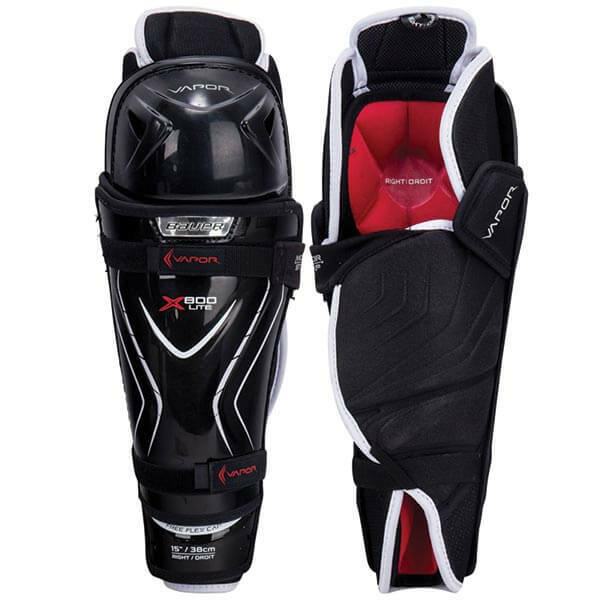 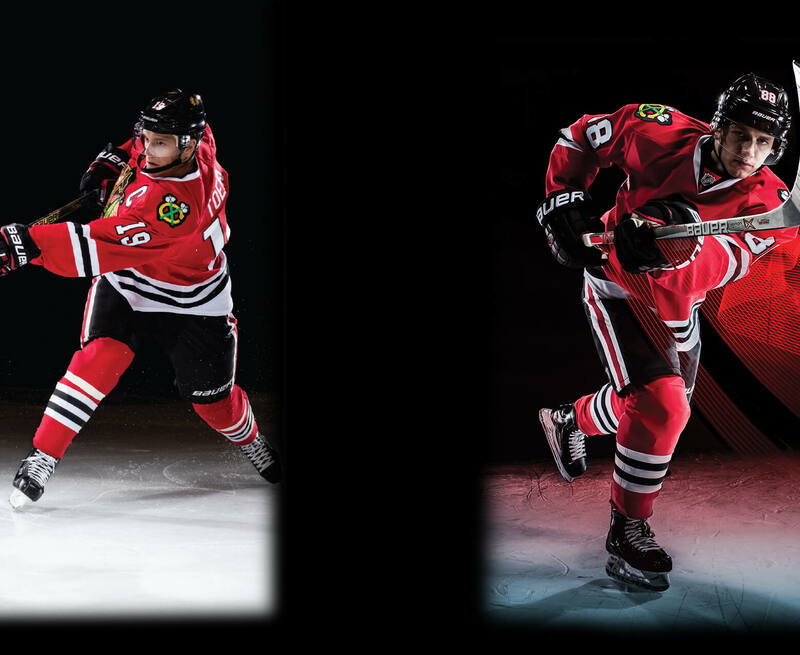 Get into the NEW Vapor X800 Lite Shin Guards now!